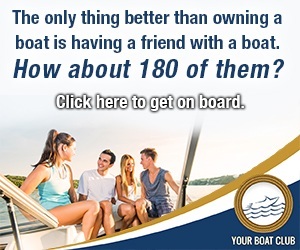 INCREDIBLE BUSINESS OPPORTUNITY. . FANTASTIC 7500 SF BUILDING WITH 3+ BEDROOM/3 BATH LUXURY RESIDENCE AND AMENITIES (BOWLING ALLEY, MALT SHOP ALREADY IN ) POSSIBILITIES . . . 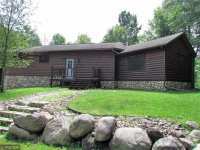 INCREDIBLE FAMILY CABIN RETREAT OR BUSINESS OPPORTUNITY. . FANTASTIC 7500 SF BUILDING WITH 4 BEDROOM/3 BATH LUXURY RESIDENCE AND AMENITIES (BOWLING ALLEY, MALT SHOP . 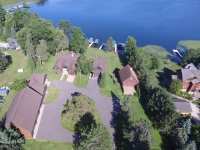 . .
TWO REMARKABLE YEAR AROUND HOMES FOR THE PRICE OF ONE ON A PREMIER MINNESOTA LAKE.HERE'S AN IDEA: RENT ONE HOUSE BY THE WEEK OR THE YEAR AND KEEP THE MAIN HOUSE FOR YOUR . . .
DON'T MISS OUT ON THIS IMMACULATE, CUSTOM BUILT 4+ BDRM HOME LOCATED ON BAY LAKE THAT IS BEING OFFERED FOR THE FIRST TIME. THIS EXE. 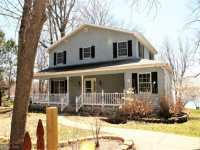 HOME FEATURES HICKORY FLRS, IN-FLR . . . EXQUISITE, CUSTOM BUILT HOME ON PRESTIGIOUS BAY LAKE! SO MANY FEATURES FROM THE FLOOR TO CEILING . . . INCREDIBLE! 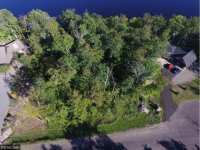 YOU WILL ENJOY 200' OF PERFECT LEVEL ELEVATION TO BAY LAKE! THIS CAMPUS OFFERS 6+ . . . THIS ELEGANT, WELL CARED FOR, CUSTOM BUILT LAKE HOME TRULY HAS IT ALL AT AN UNBEATABLE LIST PRICE! . 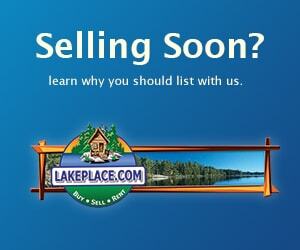 . .
BAY LAKE HOME YOU'VE BEEN LOOKING FOR! 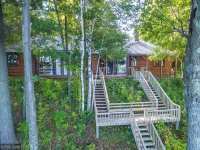 THIS 4 BED 3 BATH HOME HAS EVERYTHING THE LAKE LIFE HAS TO . . . THIS 5-BEDROOM, 2-STORY HOME IS A MUST SEE! WITH INTERIOR ALL REMODELED IN 2018 FROM TOP TO BOTTOM! . . . 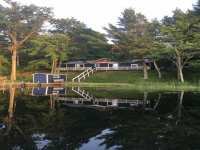 YOUR UP NORTH BAY LAKE ESCAPE AWAITS! 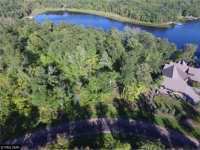 ENJOY A PICTURESQUE SETTING AMONG THE PINES/100 FT. SHORELINE/NICE SAND LAKE BOTTOM/GRADUAL ELEV./ONE ACRE/QUARTER-LOG SIDED 5BR-2 . . . 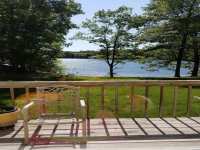 PHENOMENAL LAKE VIEWS/100FT SHORELINE/HARD SAND/LEVEL ELEV/4BR-2BA/AUTHENTIC HARDWOOD OAK FLOORS/TWO WOOD BURNING BRICK FPS/CATHEDRAL BEAMED CEILING/2 DECKS/AWESOME . 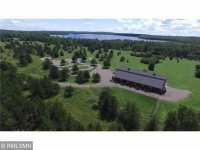 . .
WITH 1.32 ACRES ON THE DESIRABLE CROOKED LAKE CHAIN THIS PROPERTY IS IDEALLY LOCATED JUST A FEW . . . THE VERY DESIRABLE AND SOUGHT-AFTER BAY LAKE BRIGHTON POINT! THIS YR CABIN IS BEAUTIFULLY FINISHED, . . . 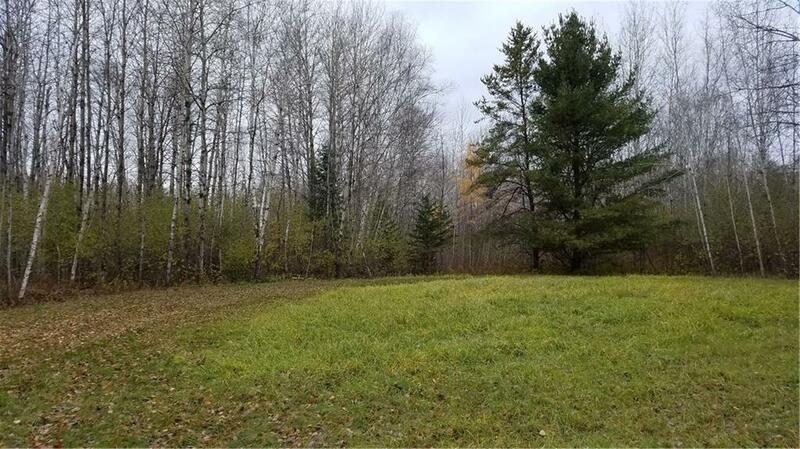 HEAVILY TREED LOT WHERE YOU CAN BUILD THAT "UP NORTH" CABIN YOU'VE BEEN DREAMING ABOUT. 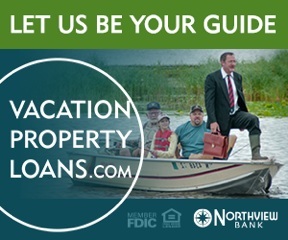 ENJOY ALL THAT BAY LAKE HAS TO OFFER, JUST 2 HOURS FROM THE TWIN CITIES. THIS . 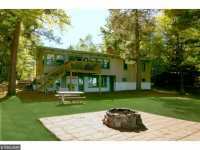 . .
218 FT LAKESHORE, 2.15 ACRES. CEDAR POINTE, AN UPSCALE DEVELOPMENT ON CEDAR LAKE IN THE BRAINERD LAKES AREA. GREAT OPPORTUNITY TO BUILD YOUR DREAM HOME. A PENINSULA . 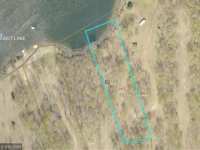 . .
243 FT LAKESHORE, 4.05 ACRES. 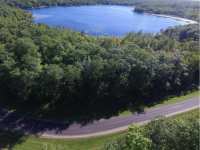 CEDAR POINTE IS AN UPSCALE DEVELOPMENT ON CEDAR LAKE IN THE BRAINERD LAKES AREA. GREAT OPPORTUNITY TO BUILD YOUR DREAM HOME. A PENINSULA . 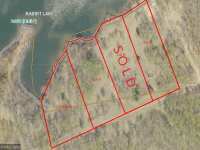 . .
184 FT LAKESHORE, 1.07 ACRES. 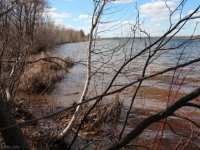 CEDAR POINTE IS AN UPSCALE DEVELOPMENT ON CEDAR LAKE IN THE BRAINERD LAKES AREA. GREAT OPPORTUNITY TO BUILD YOUR DREAM HOME. A PENINSULA . 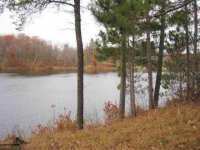 . .
WOW 40 ACRES OF PRIME WOODED LAND WITH 1/4 MILE OF LAKESHORE. GREAT FISHING AND SWIMMING. NOT MANY PROPERTIES LIKE THIS LEFT. GREAT PRIVACY, WILL MAKE A GREAT LOCATION . 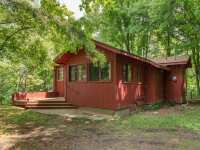 . .
AN ADORABLE NOSTALGIC UP NORTH LAKE SETTING ON THE CROOKED LAKE CHAIN KNOWN FOR GREAT FISHING &AMP; RECREATIONAL FUN! TAKE ADVANTAGE OF 245 FEET OF SHORELINE, LEVEL . 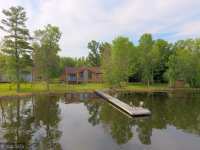 . .
197 FT LAKESHORE, 2.15 ACRES. 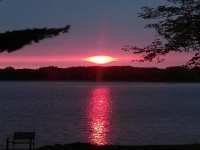 CEDAR POINTE IS AN UPSCALE DEVELOPMENT ON CEDAR LAKE IN THE BRAINERD LAKES AREA. GREAT OPPORTUNITY TO BUILD YOUR DREAM HOME. A PENINSULA . 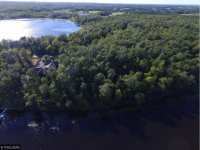 . .
218 FT LAKESHORE, 1.57 ACRES. 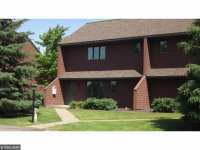 CEDAR POINTE IS AN UPSCALE DEVELOPMENT ON CEDAR LAKE IN THE BRAINERD LAKES AREA. GREAT OPPORTUNITY TO BUILD YOUR DREAM HOME. A PENINSULA . 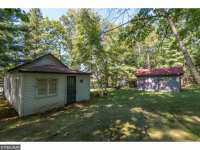 . .
192 FT LAKESHORE, 1.03 ACRES. 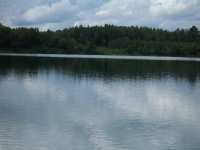 CEDAR POINTE IS AN UPSCALE DEVELOPMENT ON CEDAR LAKE IN THE BRAINERD LAKES AREA. GREAT OPPORTUNITY TO BUILD YOUR DREAM HOME. A PENINSULA . 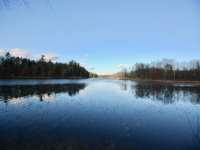 . .
CROOKED LAKE CHAIN, 98 FEET OF LEVEL ELEVATION IN THE PREMIER BAY LAKE AREA! 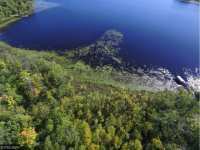 THIS 4 ACRE PARCEL OFFERS YOU THE OPPORTUNITY TO ENJOY OVER 900 ACRES OF WATER THROUGH . 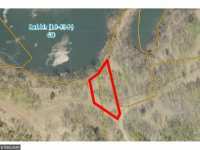 . .
167 FT LAKESHORE, 1.62 ACRES. CEDAR POINTE IS AN UPSCALE DEVELOPMENT ON CEDAR LAKE IN THE BRAINERD LAKES AREA. GREAT OPPORTUNITY TO BUILD YOUR DREAM HOME. A PENINSULA . 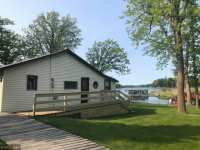 . .
GET READY TO ENJOY LAKE LIFE! 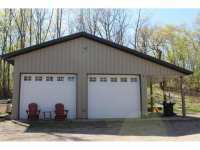 A RECENTLY BUILT 24X32 AMERBUILT GARAGE, CURRENTLY SET UP AS A CABIN. IT HAS A FULL LENGTH OVERHANG FOR PICNICS AND STORAGE, A 3-4 BEDROOM . . . 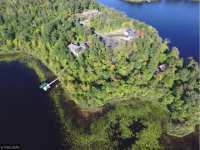 IMAGINE A PRIVATE WINDING DRIVE THROUGH THE FOREST TO YOUR SPECTACULAR NEW HOME, SITE OVERLOOKING PICTURESQUE ANNE LAKE. 400' OF SHORELINE AND TOWERING PINES AWAIT YOU . 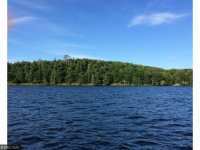 . .
4.5 ACRES OF LAND ON PARTRIDGE LAKE TO BUILD YOUR DREAM HOME! 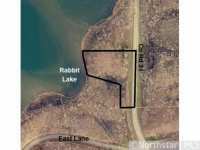 4 NEW LOTS, NOW AVAILABLE TO CHOOSE FROM ON EAST RABBIT LAKE. 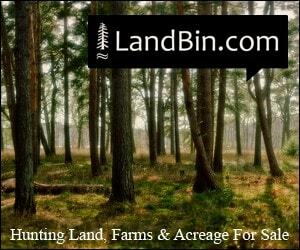 EACH LOT OFFERS INDIVIDUAL CHARACTER AND VARYING DENSITY OF TREE COVER. ALL LOTS ARE ACCESSED BY A NEW . 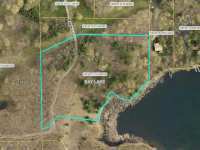 . .
250 FT LAKESHORE, 3.71 ACRES. 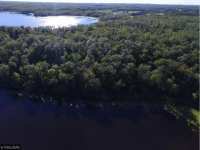 CEDAR POINTE IS AN UPSCALE DEVELOPMENT ON CEDAR LAKE IN THE BRAINERD LAKES AREA. GREAT OPPORTUNITY TO BUILD YOUR DREAM HOME. A PENINSULA . . .
UP-NORTH LIVING AT IT'S FINEST! 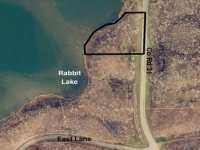 7.9 ACRES AND 500 FEET OF FRONTAGE ON RENO LAKE IN THE CITY LIMITS WITH ALL THE AMENITIES AND STILL FEEL LIKE YOU ARE IN THE COUNTRY! END . . . 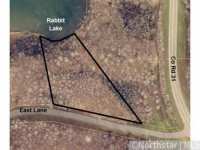 THIS LOT OFFERS EASY ACCESS TO EAST RABBIT LAKE. GRADUAL ELEVATION AND CLEARED BUILDING SITE. ELECTRIC AVAILABLE AT THE PROPERTY LINE. GREAT BOATING AND FISHING TO BE . 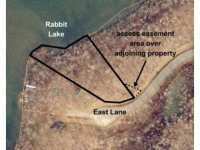 . .
NICE LAKE LOT IN THE HISTORIC MINING AREA OF EAST RABBIT LAKE. NEW GRAVEL ROAD IN 2017. CLEARED BUILDING SITE. ESCAPE TO RABBIT LAKE! PRIVATE NEIGHBORHOOD INVITES YOU TO SETTLE IN AND CALL IT HOME. WOODED TRACT WITH GREAT BUILDING SITE. ENJOY APPROXIMATELY 150 FEET OF SHORELINE . . . ESCAPE TO RABBIT LAKE! PRIVATE NEIGHBORHOOD INVITES YOU TO SETTLE IN AND CALL IT HOME. WOODED LOT NEAR THE END OF A CUL-DE-SAC WITH A NICE, HIGH BUILDING SITE. . . . 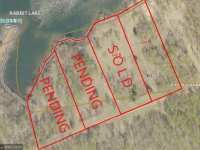 PRICED WELL BELOW COUNTY ESTIMATED LAND VALUE! ESCAPE TO RABBIT LAKE! PRIVATE NEIGHBORHOOD INVITES YOU TO SETTLE IN AND CALL IT HOME. WOODED LOT ON A CUL-DE-SAC ROAD . . . ESCAPE TO RABBIT LAKE! THIS PRIVATE NEIGHBORHOOD INVITES YOU TO SETTLE IN AND CALL IT HOME. 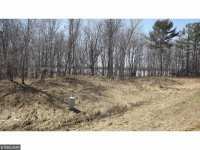 WOODED TRACT WITH GREAT BUILDING SITE, RABBIT LAKE SHORELINE AND SCENIC . . . 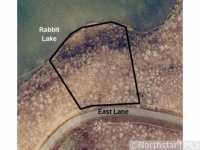 ESCAPE TO RABBIT LAKE! PRIVATE NEIGHBORHOOD INVITES YOU TO SETTLE IN AND CALL IT HOME. WOODED LOT ON A CUL-DE-SAC RD. SLOPING TERRAIN SO YOU CAN BUILD &AMP; ENJOY SCENIC . . . 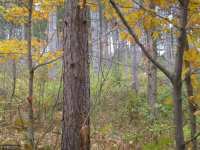 THIS IS A WONDERFUL WOODLAND OF MATURE MIXED HARDWOODS AND ITS OWN PRIVATE STAND OF RED PINE'S ! 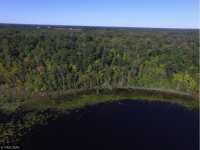 THIS IS THE SLICE OF THE NORTHWOODS YOU'VE BEEN DREAMING OF ! THE BONUS . . .